Redevelopment of an office and residential building in the heart of Westminster. 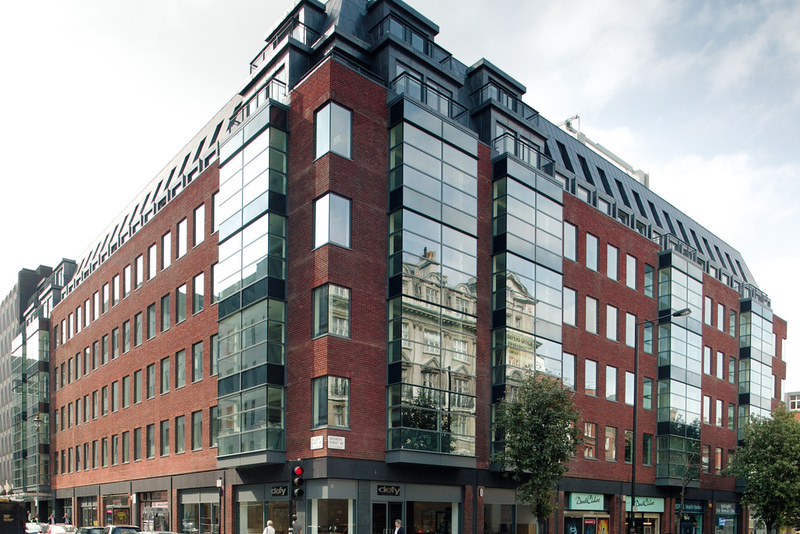 72 Welbeck Street, comprising 117,596 sq.ft. was purchased in August 2001. CIT’s work on the scheme significantly maximised its key features: office space was enlarged by 38%; the number of apartments was increased from 11 to 23; and the service cores were streamlined. The property was subsequently sold in December 2005.